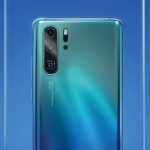 The Huawei P30 Pro was launched in Paris with a massive focus on the camera capability, which saw it rocket to the top of the DxOMark rankings. 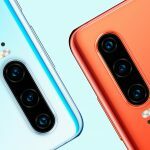 The device brought a ton of extra AI features baked into Huawei’s EMUI software that the company overlays on top of Android Pie. 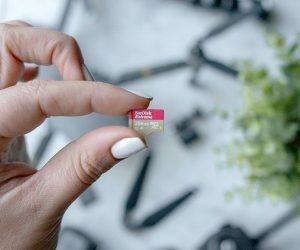 While there is no denying the hardware on the P30 Pro is a powerhouse, the software receives mixed opinions. 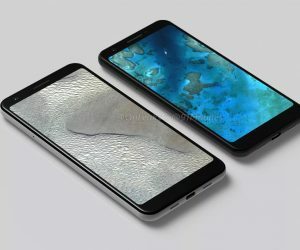 Luckily, as is one of the strengths of the Android platform, the look, and feel, of Huawei’s EMUI layer can be changed by installing one of many third-party launchers. 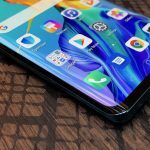 We take a look at five of the best Android launchers you can use on your Huawei P30 Pro for a better experience if EMUI isn’t your thing. One of the most popular Android launchers in the Play Store is at the top of the list for a reason. Nova Launcher is the go-to replacement for your Android device for a near-stock experience with some added bells and whistles. For anyone that has used a Pixel device will feel at home using Nova Launcher in its default state. Of course, there are a ton of options that can be tweaked to really customize the look and feel of the launcher to your liking, from icon packs to custom tabs, infinite scrolling, dock widgets, and more. 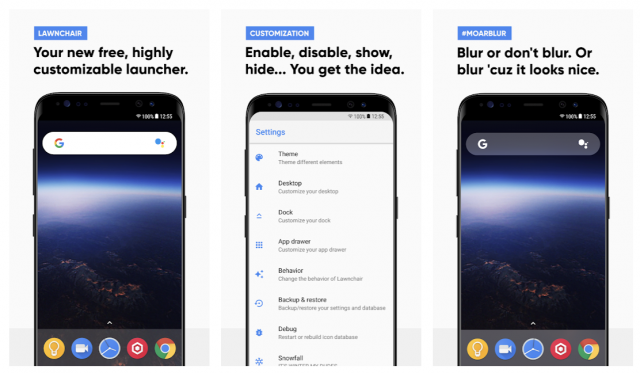 Nova Launcher is free to use but does offer an upgrade to Nova Launcher Prime for a small fee to give more features such as unread counts, hiding apps, and gestures. 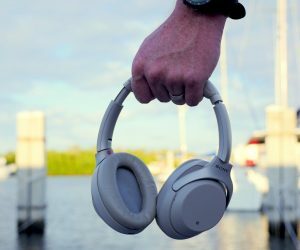 One of the newest players on the block but is growing with momentum thanks to its easy to use settings and customizable options. This open-source launcher can make any device look like stock Android and doesn’t drown a user in a ton of options. It is updated regularly and has a commitment to always be free. This is one of my favorite launchers that is the first app to be installed on every device and easy to pick up and use. It supports custom icon packs and adds options to change the appearance to tweak the launcher to your taste. 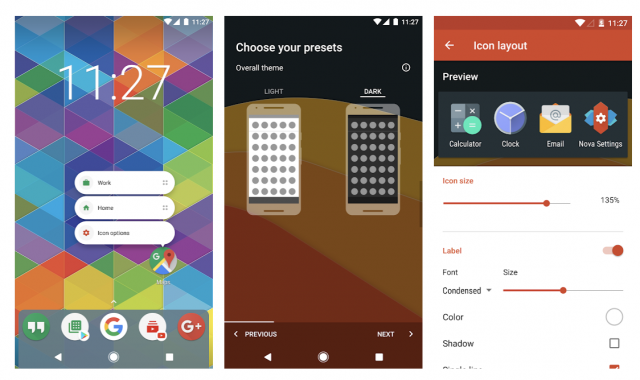 While the previous two launchers were aimed at providing a near-stock Android experience, Evie Launcher takes a different approach. The launcher aims at providing a simplistic interface and by doing so is snappy and great for lower-powered devices. Don’t let the minimal appearance fool you as Evie Launcher is still packed with customization features. Evie Launcher is great for anyone where quick access to their apps is important and the reduced feature set compared to other launchers isn’t necessarily a priority. Action Launcher is for anyone that loves the Pixel Launcher but wants a little more customization on their device. 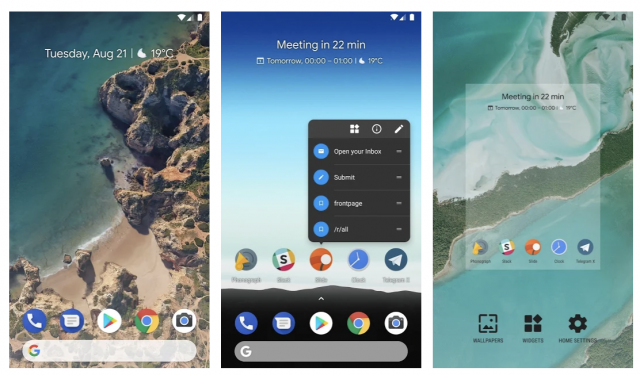 It brings everything that the Pixel Launcher offers but also adds features such as covers, icon pack support, and a customizable dock search. The functionality offered by Action Launcher may not necessarily appeal to most who prefer to keep things looking stock and don’t need all the color options offered, but will appeal to someone who wants to stand out from the crowd. 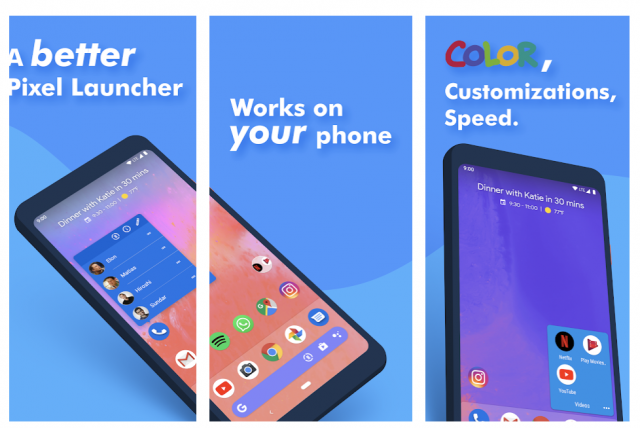 Action Launcher is still one of the stand-out third-party launchers on Android and will appeal to anyone who likes a ton of options to play with. Another open-source launcher continues the theme of providing a stock Android experience to your device. 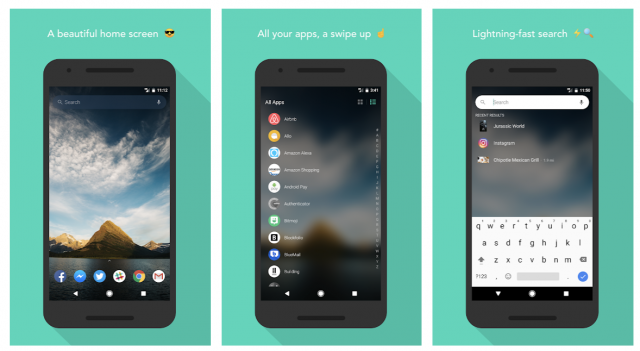 Rootless Launcher is built to replicate the features of the Pixel and offer a similar look and feel. 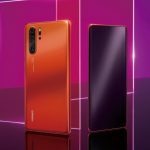 Its features are extremely minimal and offer nothing more than the bare essentials to get your Android device as close to stock as possible. While there are many more feature-rich launchers, for those who are looking for a quick and easy way to cover up EMUI, Rootless Launcher will do the trick. There are obviously many more launchers out there, each with their own features, but these are the five that I continue to come back to depending on what I’m trying to achieve with my device. Currently, my stand-out launcher is Lawnchair due to the balance of features and simplicity and is doing an excellent job of masking the default EMUI launcher while providing characteristics of a Pixel device. Let us know which launcher you install on your device in the comments below.